Cadillac supercar (SLS) is a strategic addition for the Cadillac brand in China, which will enable Cadillac to strengthen its presence in the luxury sedan market. The new 2007 SLS will be built at the Shanghai GM plant for the Chinese market. The Cadillac SLS supercar is a very important addition to our line-up in China as it meets very specific market needs, said Jim Taylor, general manager of Cadillac. Shanghai General Motors Company Limited (Shanghai GM) is a joint venture between General Motors and Shanghai Automotive Industry Corporation (SAIC). 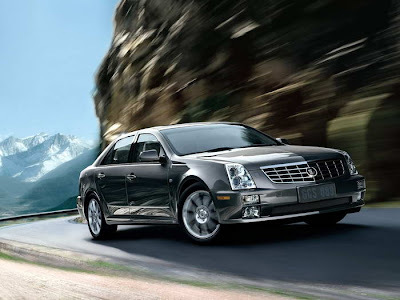 Shanghai GM manufactures and sells automobiles in mainland China. 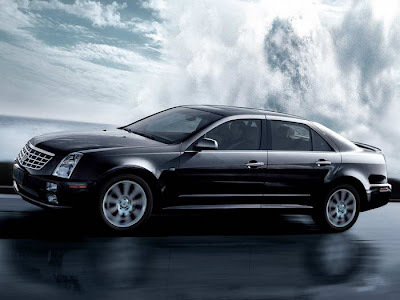 The company manufactures and sells Chevrolet, Buick, and Cadillac vehicles.